Dazed will be publishing a series of articles with Charlotte Gainsbourg throughout the day – head here to read more. Where “Rest”, the beautiful, recently-released title track of Charlotte Gainsbourg’s new album, was a slow and contemplative song, her newest single “Deadly Valentine” looks outward – its wedding vow lyrics and dramatic strings soar atop a chugging disco rhythm and Moroder-esque electronic bassline. 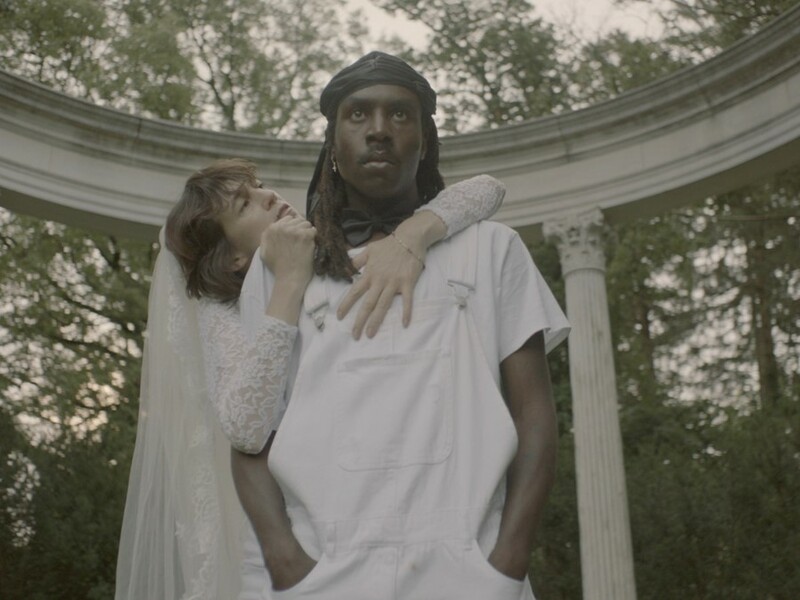 Its video comes directed by Gainsbourg herself and co-stars Blood Orange musician Dev Hynes (the two previously worked together on Emile Haynie’s “A Kiss Goodbye”, also featuring Sampha). Rest is Gainsbourg’s fourth album and her first since 2010. The album features collaborations with Paul McCartney, Daft Punk’s Guy-Manuel de Homem-Christo, Connan Mockasin, and Owen Pallett. Both “Rest” and “Deadly Valentine” are set to appear on a 12” EP, released via Rough Trade on September 29. Watch the “Deadly Valentine” video below.